In 1995, the United States Air Force in conjunction with other branches of the US Department of Defense required magnets that operated at temperatures greater than 400°C. 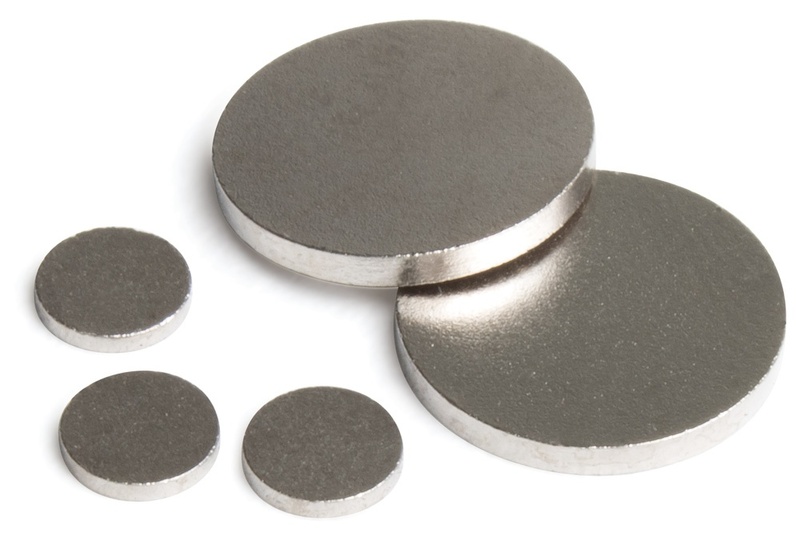 In response to this need, Electron Energy Corporation developed a new class of Sm2Co17 magnets that offer the key performance and stability features SmCo magnets of for use at temperatures up to 550°C. These new magnets were called Ultra-High Temperature Samarium Cobalt (UHT SmCo). When NASA launched Deep Space 1—the first in a series of deep-space and Earth-orbiting missions conducted under the New Millennium Program—EEC’s UHT SmCo magnets were used. These magnets were a key component in the spacecraft’s ion propulsion engines manufactured by Hughes Electron Dynamics. In an extremely successful extended mission, Deep Space 1 encountered the comet Borrelly and returned major scientific data as well the best comet photographs ever taken at the time.